Was Delhi University using the wrong webserver? Is it time Universities in India plan better for publishing exam results, admission application forms? 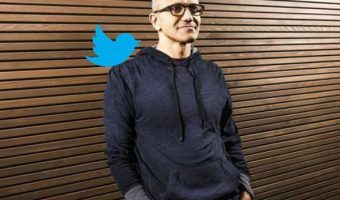 Will Satya Nadella do something about Bing? Loved the title in today’s Economic Times “Why 2014 will be the year of SCAM” – with so many scams around us why shouldn’t IT industry be part of a SCAM – Social, Cloud, Analytics, Mobility – to succeed? 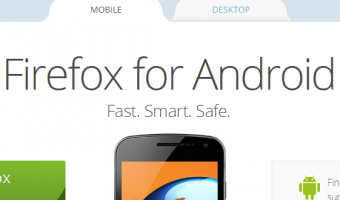 Mozilla increases its focus on mobile, a message for everybody? My email client is Mozilla Thunderbird. I have been using it pretty much from its launch about 8 years ago (launched on Dec 7, 2004). I have used various mail clients – Unix based Mail, mush and the first UI based client Eudora (as early as 1993). Recently I came across very attractive colored handsets in a mall. It was very difficult to ‘ignore’ the colors. On a closure look of the product I was told by the sales person that it was to be used with mobile phones to reduce radiation. 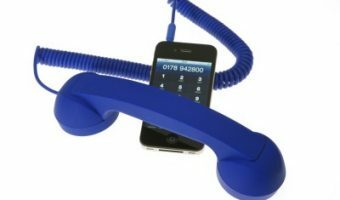 While the product was displayed with an iPhone, this works with virtually all mobile handsets.